↑ CIA. 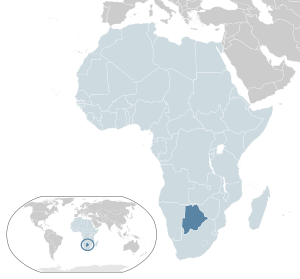 Botswana (неопр.). The World Factbook (2014).